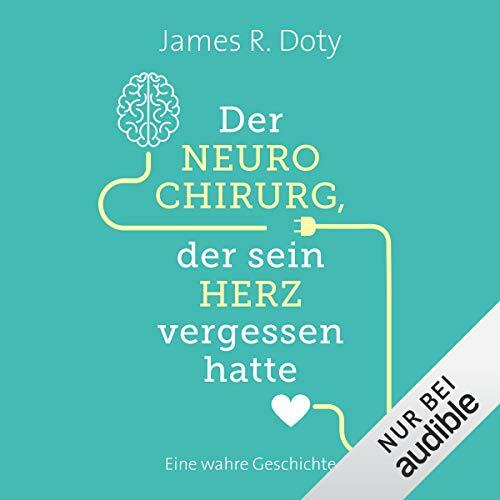 Zeige Ergebnisse von "James R. Doty"
We each possess an extraordinary power to realize our greatest potential and live the life we want. Dr. James Doty is living proof. Having grown up in an environment of poverty and neglect, James Doty was 12 years old when he walked into a magic shop and met an extraordinary woman who introduced him to a series of teachings that changed the trajectory of his life. 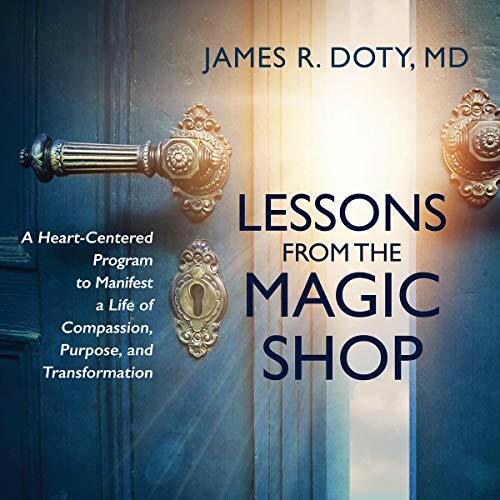 With Lessons from the Magic Shop, Dr. Doty offers an in-depth training program with the same transformational practices that helped him overcome great odds.